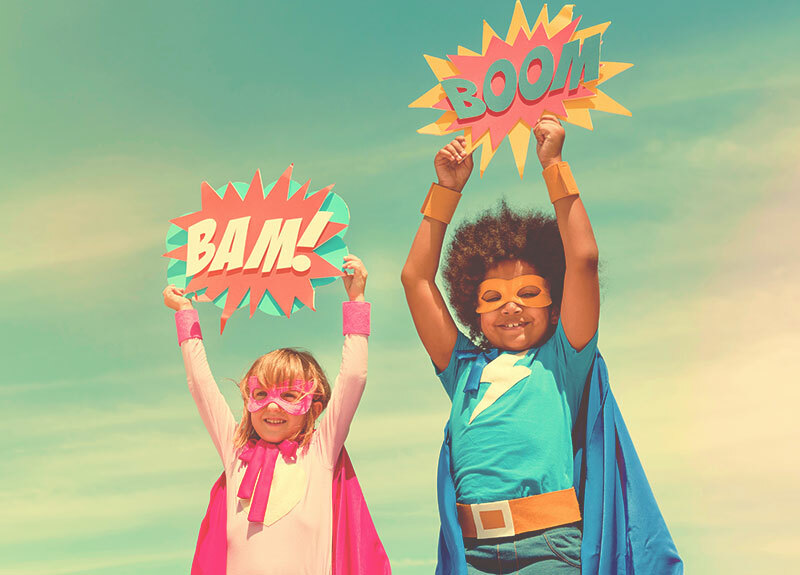 Discover all the different benefits our products have to offer. 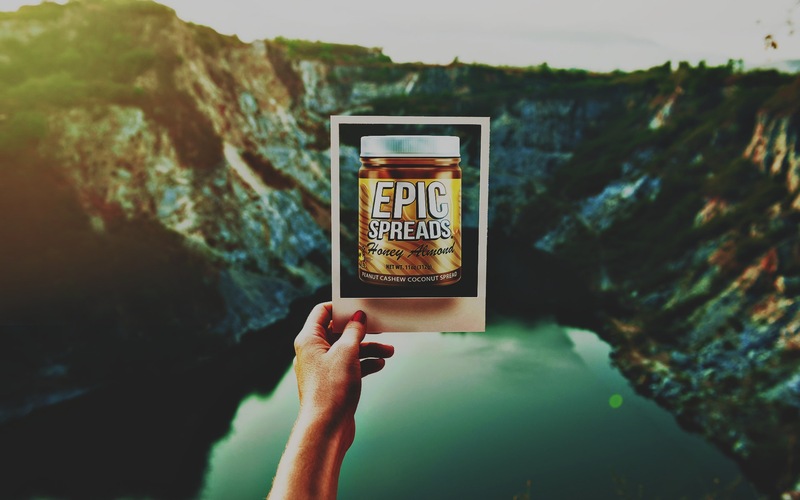 View delicious recipes that call for our amazing spreads as an ingredient. 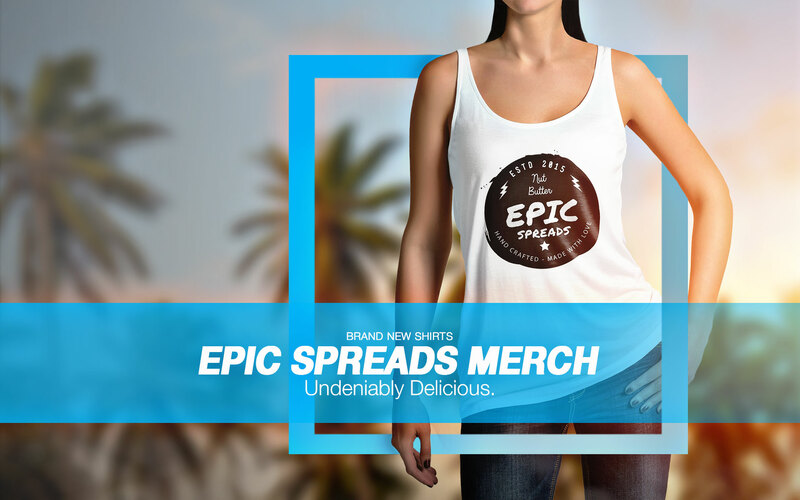 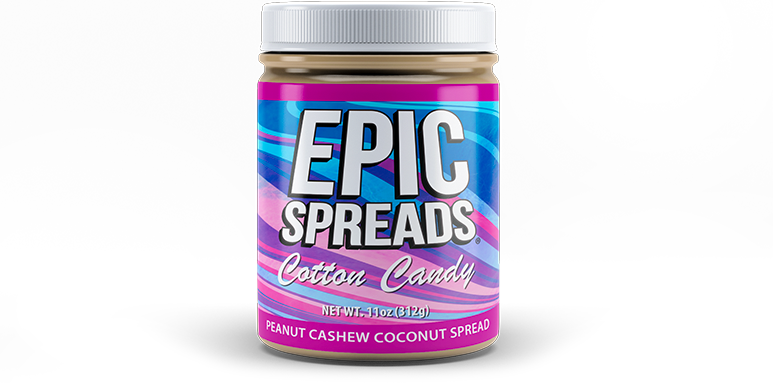 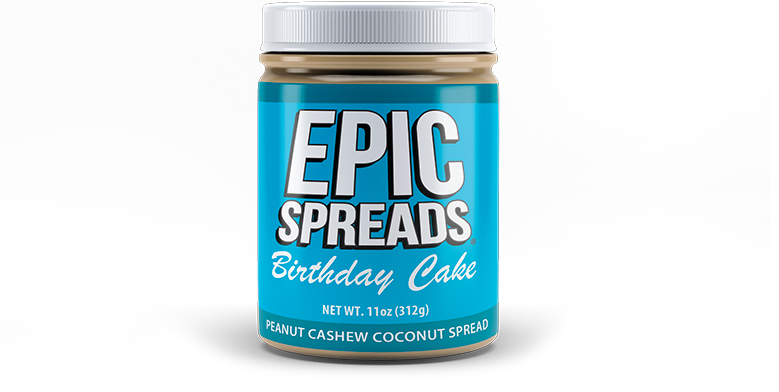 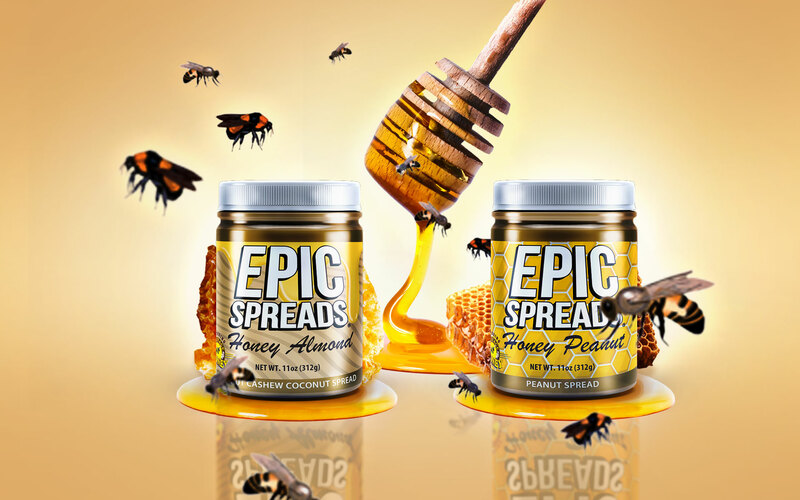 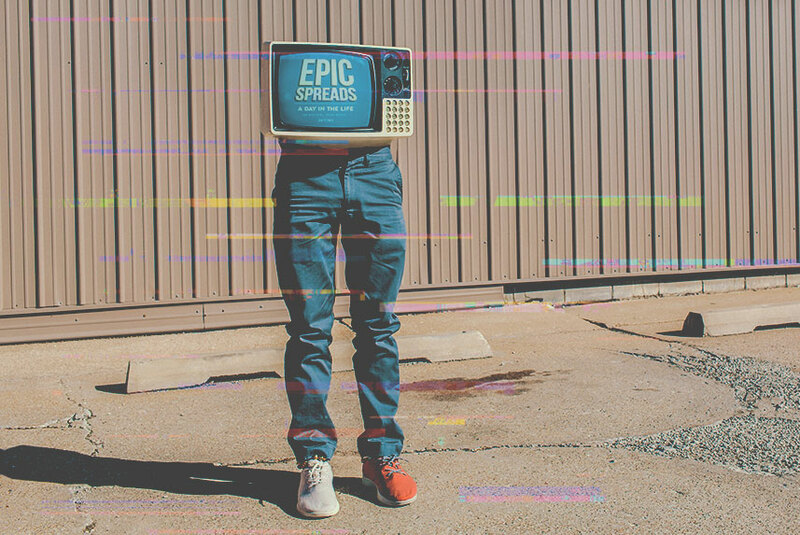 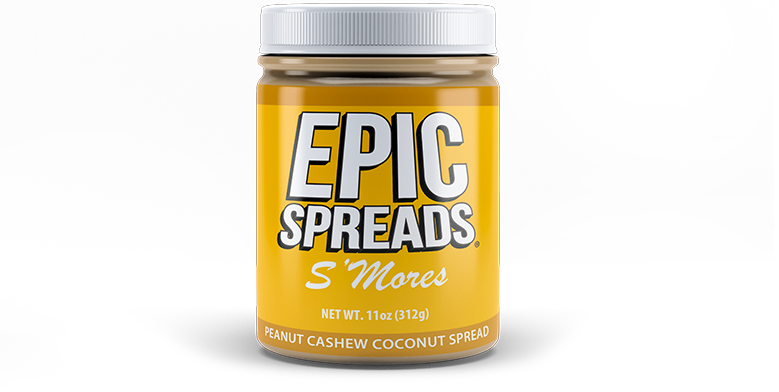 Epic Spreads has always been committed to healthy and delicious spreads made from peanuts, cashews & coconut. 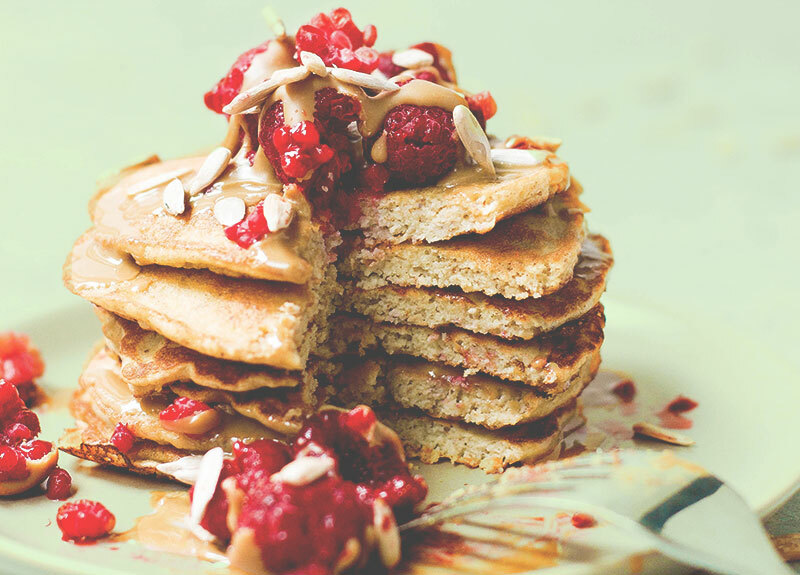 We believe that you don’t have to eat less, you just have to eat right. 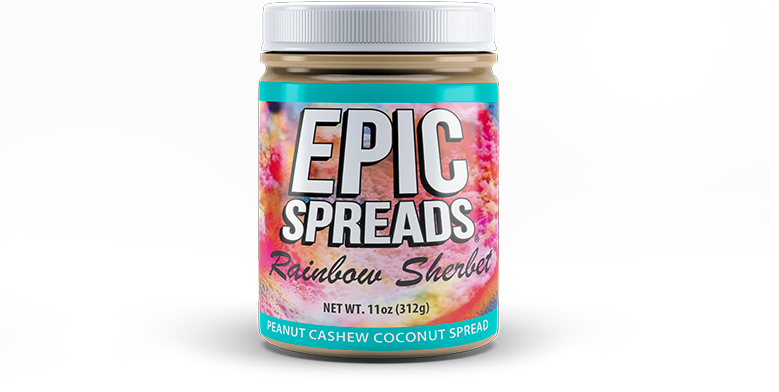 Both flavorful and nourishing, these spreads make everything taste Epic! 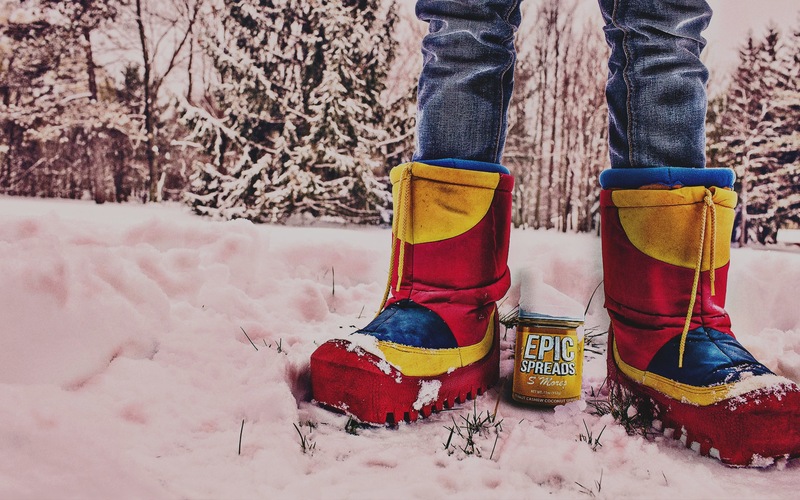 Get the fuel you need to get your day going! 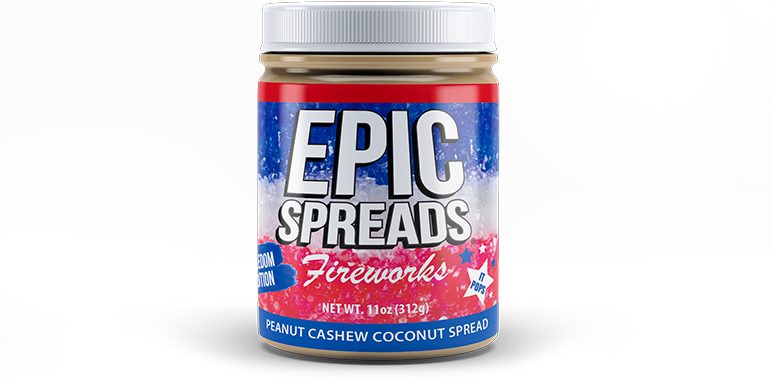 Now there's no more having to settle for tasteless boring flavors. 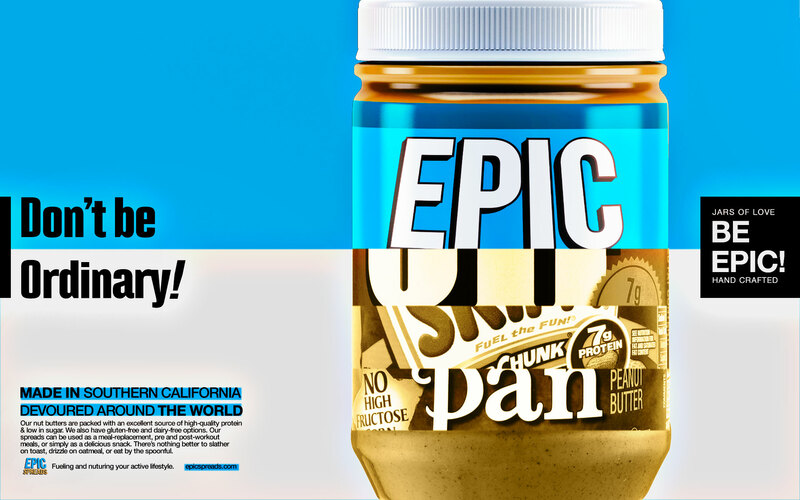 We believe that healthy can be satisfyingly delicious.